Volkswagen CEO Thomas Sedran has confirmed the next-generation VW Amarok mid-size pickup will be the first vehicle to spawn from the automaker’s joint venture with Ford. The two companies first said they would enter a partnership to produce small trucks and commercial vehicles in January. At the time, the companies said Ford would be responsible for developing a new medium-sized pickup and larger commercial vans under the corporate alliance, while VW will work on a small city van. It’s been confirmed that the new Ranger/Amarok will be the first of these joint venture vehicles to arrive. 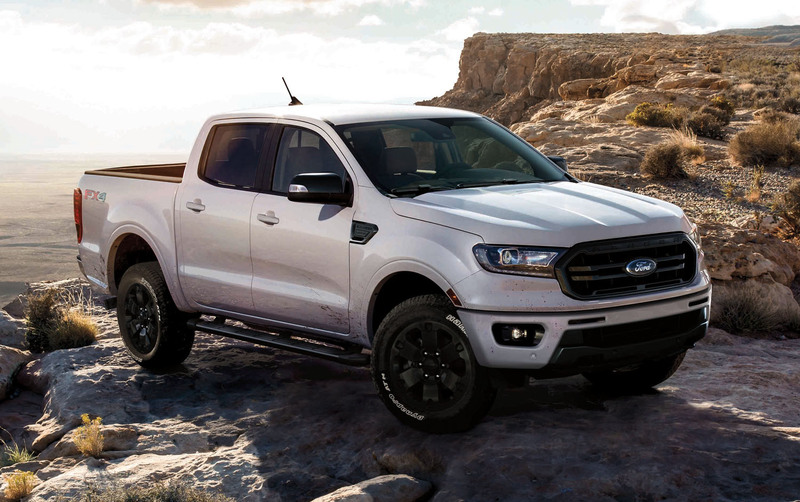 With Ford already having a new mid-size pickup in development in the way of the next-generation Ranger, it seems likely that the next Amarok will share a platform with the Ford pickup. Additionally, VW said that it is in discussions with Ford to purchase a stake in its self-driving vehicle business Argo AI. “We are in constructive talks about taking a stake in Argo, the Ford division for autonomous driving,” Sedran told Automotive News. Sedran also said a “joint company for offering mobility as a service,” is also a possibility going forward. VW has already explored such an idea with its MOIA mobility venture – a ride-hailing service with a network of multi-passenger vans that operates in Berlin, Hamburg and Helsinki, although the Ford partnership would likely see it expand such offerings to North America. Ford and VW have also signed a memorandum of understanding to research and collaborate on other innovative technologies such as autonomous vehicles, connected mobility services, and electric vehicles.